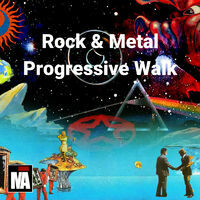 "Compilation of old and new Progressive Rock and Metal around the world. Use headphones or professional audio systems for the best experience! Music submission: www.nodmusik.com"